If there is one thing Affordable Heat & Air technicians understand it is that it is crucial for an AC system to work right. 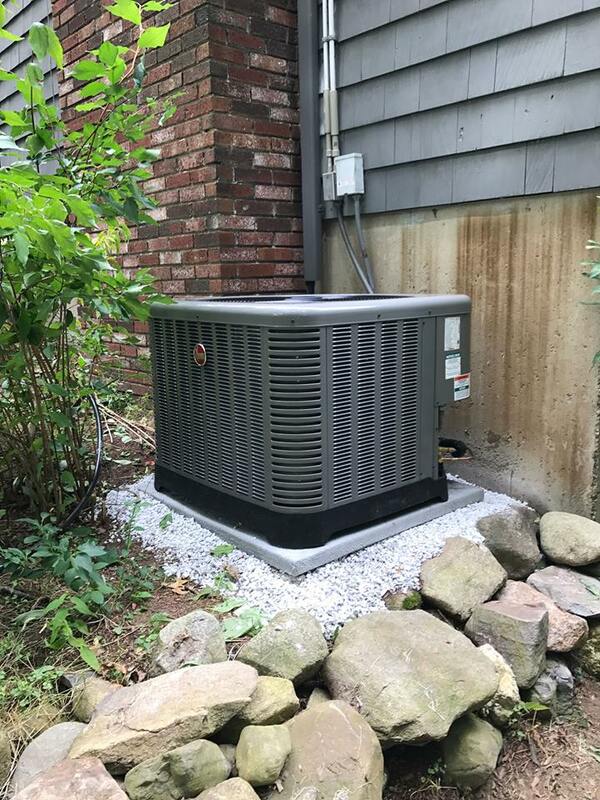 As veteran Massachusetts residents themselves, these techs know that a good AC is what fights off the high heat and humidity. We also know that when the temperatures go down, you need to rely on a quality heating system to stay toasty and cozy in your home. These are the main reasons we offer a complete range of high-tech heating and cooling systems to keep your system working right all year long. To keep your system working right, it is important to undergo regular maintenance schedules. During these checkups any problems can be found early which makes repairs a lot less expensive. Affordable Heat & Air technicians will check all of the system’s components including the compressors, the blowers, pipes, and cooling coils. Our main goal is to promote efficiency while keeping your utility bills down. Besides doing preventive maintenance work, Affordable Heat & Air is ready to do emergency repairs 24 hours a day, 7 days a week. We never bill for overtime charges. We are experts at servicing most major air conditioning brands like Trane, Carrier, and Lennox. We are EPA certified, so you can bet that we never do anything to harm the local environment or your AC. We can advise you when it comes time to upgrade to a better AC unit. New models will lower your electric bills and protect the environment for the future. Book a consultation now to discuss your heating service options in Wilmington. It is free, and our experts will make sure you and your family are not left out in the cold. For HVAC, Massachusetts’ choice is Affordable Heat & Air. We provide superior heating service in the Wilmington area as well as nearby cities. We do it all from preventative service to emergency repairs. Our technicians are skilled and ready to help you for all your heating needs. Contact us now online or by calling (978) 667-8122.